Mussels are nutritious and are rich in protein and minerals while being low in fat and cholesterol. One serving of mussels provides close to 100 per cent of the daily recommended intake of zinc, promoting healthy growth, brain function, and an enhanced immune system. Mussels also deliver a strong amount of Omega-3 fatty acids, which protect against heart disease, promote brain health and overall body wellness. Mussels contain higher levels of Omega-3 fatty acids than any other shellfish. 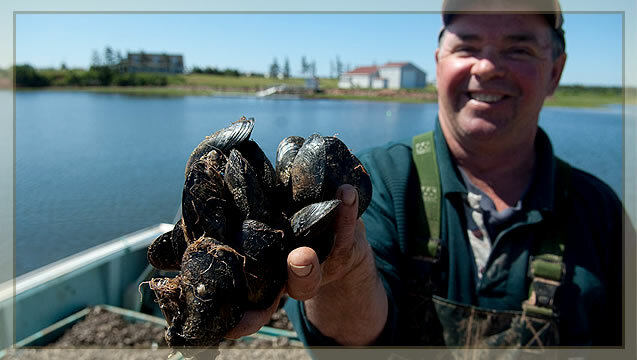 Farmed shellfish is an excellent source of high quality protein. It has more Omega-3 fatty acids than chicken, pork or beef. Shellfish – particularly oysters– are also an excellent source of zinc. Zinc is a proven immunity booster and may therefore help prevent colds and flu. As well as being a great source of dietary minerals, shellfish are also a rich source of Vitamin B12 – which is essential for making red blood cells. A 100 gram serving of mussels, clams or oysters provides more than the recommended daily intake of B12. Why not add some mussels to your diet?